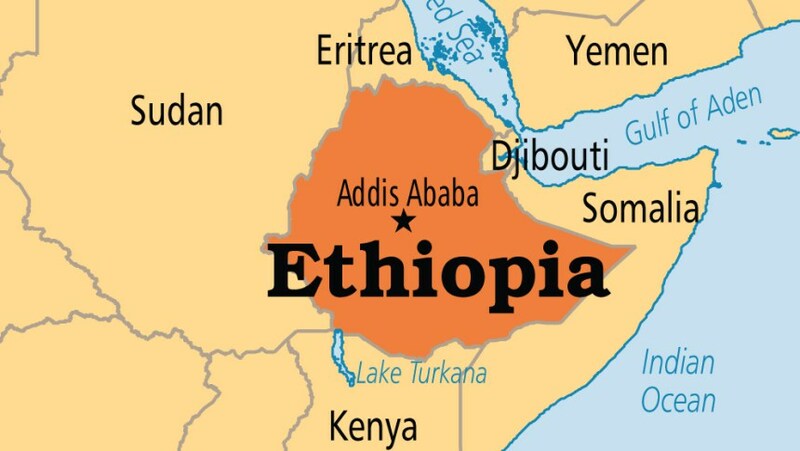 About 18 government and private banks have been robbed in west Wollega, Kelem Wollega and Horo Guduru Wollega zones in Oromia regional state of Ethiopia, said the regional state’s communication affairs bureau on Wednesday. The Commercial Bank of Ethiopian (CBE), Cooperative Bank of Oromia and Oromia Credit and Saving S.C. (OCSSCO) are among the financial institutions robbed by armed gunmen, the bureau said in a press conference. The gunmen also caused damages to private and public properties, including 10 vehicles, as well as blocked roads, thereby affecting the movement of the people, it added. The public, in partnership with the government, were working to bring perpetrators to justice, it stated. In a separate development, the bureau dismissed rumors of airstrikes in western part of Oromia regional state, calling the rumors false social media posts. Attempts are underway to mislead the people by disseminating wrong information while the government was taking measures to maintain rule of law in the region, the bureau indicated. The government has been taking measures with the necessary precaution and based an instruction given by the government to maintain rule of law, it said There is no reason to conduct airstrike, the bureau added.